We’ve all been there and suddenly you need to add another developer to your Cloud Connector but alas you can’t remember your username and/or password. 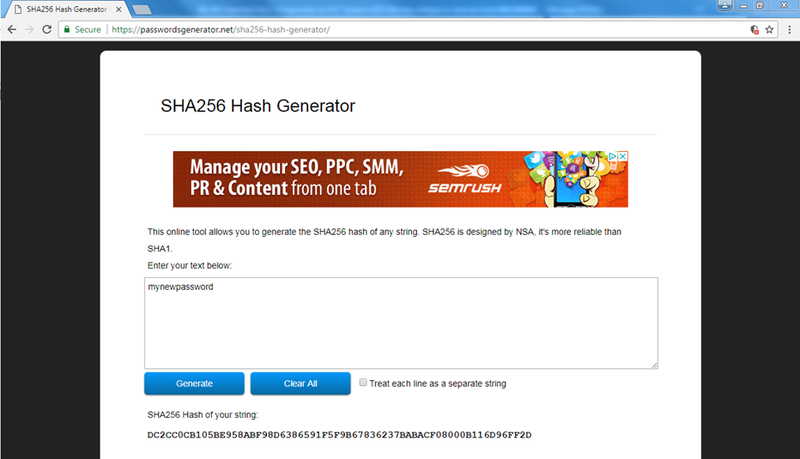 Here is a quick way to find the username and reset the password. Look inside the config folder and open the users.xml file with notepad. 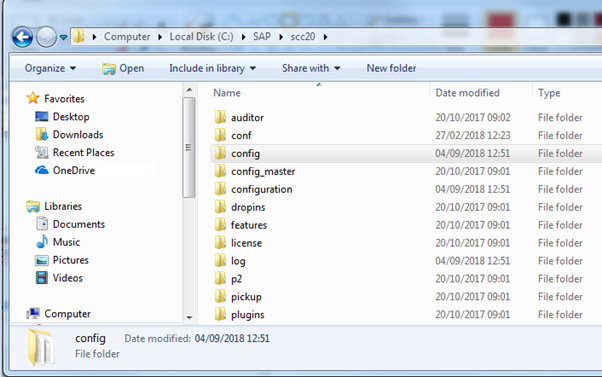 During a recent bit of consulting I was asked to connect SAP to various External Databases. 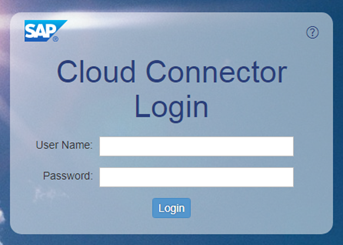 SAP impressed me with its Multi-Connect feature and I thought it worthy of a couple of quick videos. Step 1: Download the database library. Under Kernel Patches and make sure you select the database version you want to connect to in this example Oracle. Step 2: Unpack and copy the library itself dboraslib.dll to your application instances kernel folders. In the video I leveraged the instance.lst file to get SAP to do this for me as part of the SAP startup sapcpe process. 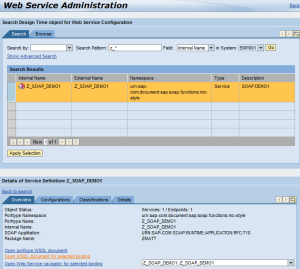 Step 6: In SAP transaction SM30 table maintenance for DBCON. Add the connection using the connection name we just created in Oracle Net Manager. Step 7: Code away. You can download my sample ABAP program here. 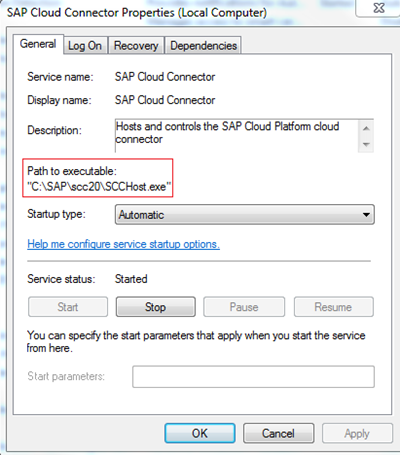 If you’re already running SAP on Microsoft SQL then you can skip Steps 2 and 3. Step 1: Make sure your SQL server is setup to support SQL Server Authentication as the default is Windows Authentication Mode only. 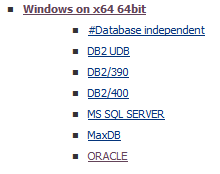 If in any doubt of your SQL configuration try using the standard Windows ODBC data source wizard. If you’re not getting a connection don’t forget your listeners. Step 2: Download the database library. 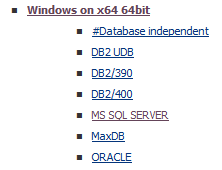 Under Kernel Patches and make sure you select the database version you want to connect to in this example MS SQL Server. Step 3: Unpack and copy the library itself dbmssslib.dll to your application instances kernel folders. In the video I leveraged the instance.lst file to get SAP to do this for me as part of the SAP startup sapcpe process. 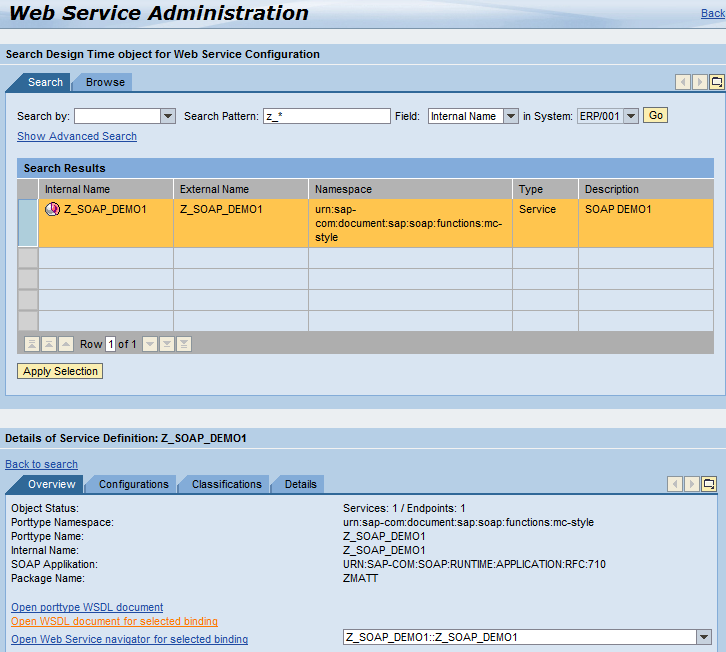 Step 4: In SAP transaction SM30 table maintenance for DBCON. Add the connection. MSSQL_DBNAME is optional and you can use named pipes if you really want to by entering np:hostname instead of tcp:hostname. Step 5: Code away. 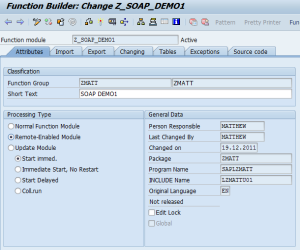 You can download my sample ABAP program here. Just a short note to mark the occasion as approximately six weeks after the website launch my videos have ticked over the one thousand views! There’s plenty of content brewing so look out for some more updates over the next few weeks. Thank you to you all, Matt. If you’re looking to capture SAP Passwords by sniffing your network then using Wireshark together with the Positive Technologies Research Labs Plugin is the perfect combination. SAP GUI communication happens using the SAP DIAG protocol which is generally compressed making plain old networking sniffing out of the question which is exactly where the plugin comes into play. If you want to experiment with what can be captured without compression set the system environment variable TDW_NOCOMPRESS to 1. 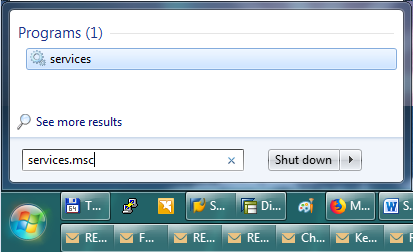 For a demo of how to capture SAP passwords using Wireshark see my video below. 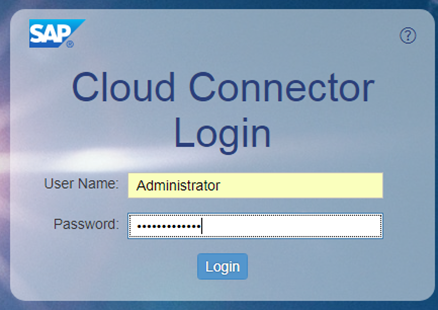 If you’re looking for an even easier way to capture SAP User passwords see my Cain and Abel posting on the same topic. 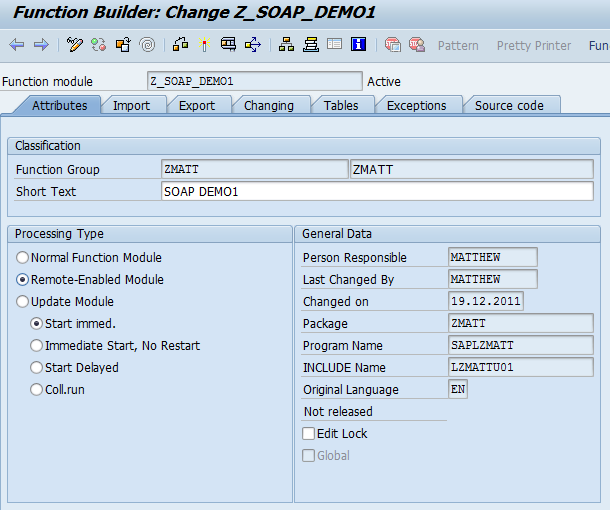 A video of a couple of examples of the kinds of things you can do when you link PHP to SAP using SOAP. PHP and SAP is a winning combination it’s lightweight, fast and enables rapid development of web based solutions like this.